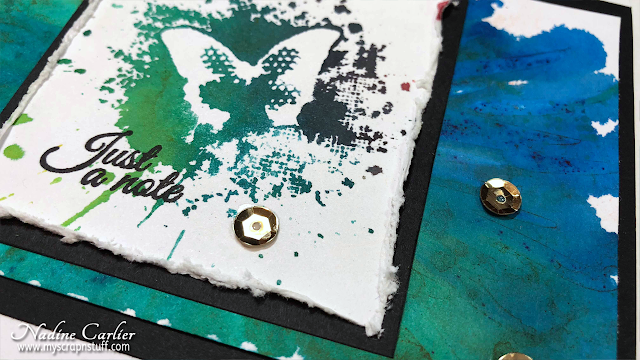 Watch my video tutorial below to for the Brusho techniques I used to create my cards. I love how vibrant all the colors but I think the blues and the greens are my favorite. 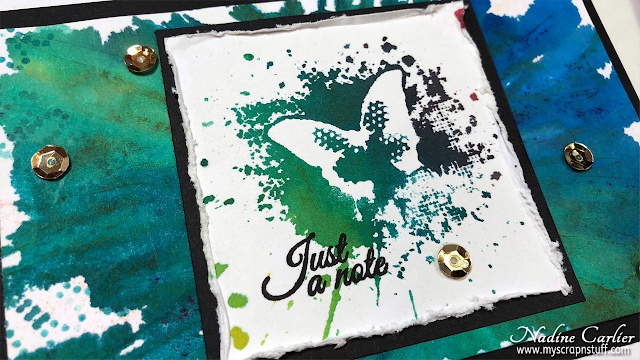 I used Sea Green, Lime Green and Cobalt Blue on this card for the stamping technique. 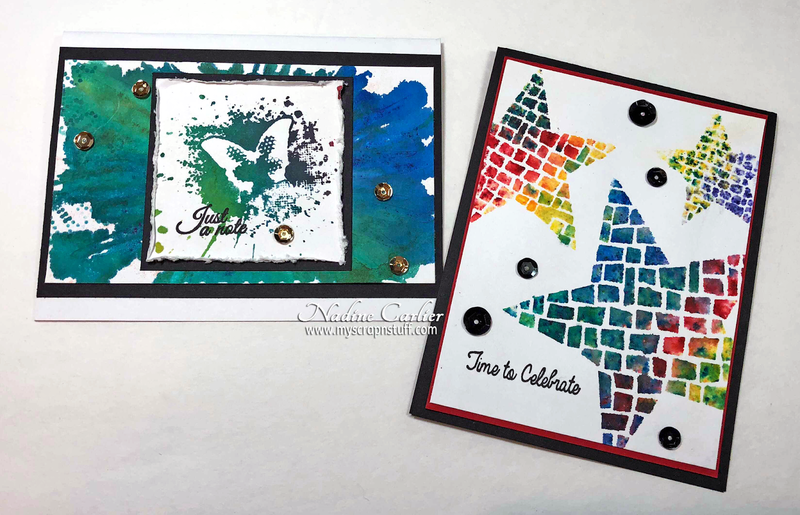 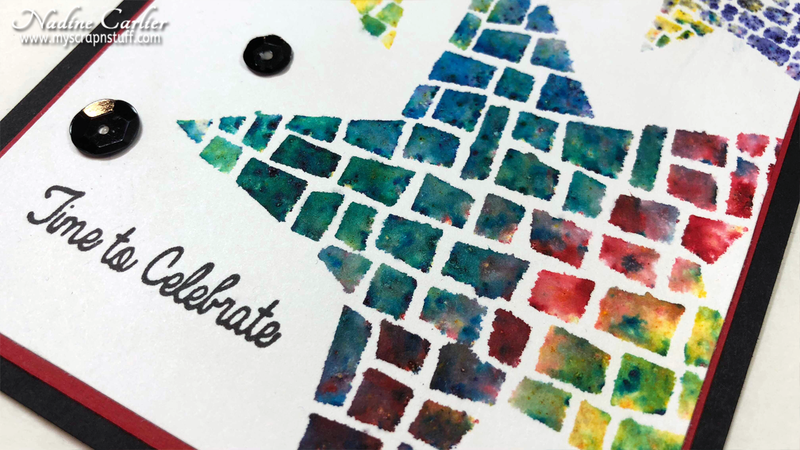 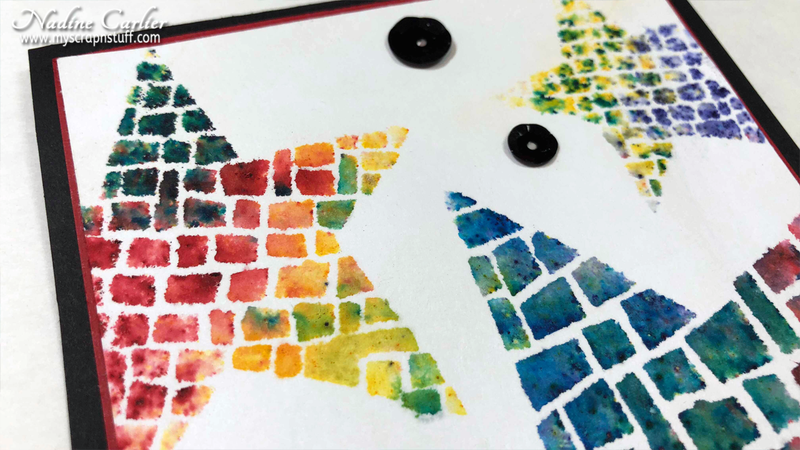 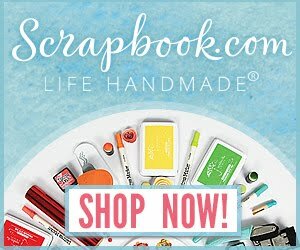 On this card, I used the stenciling technique and the Simon Says Stamps Mosaic Stars Stencil.